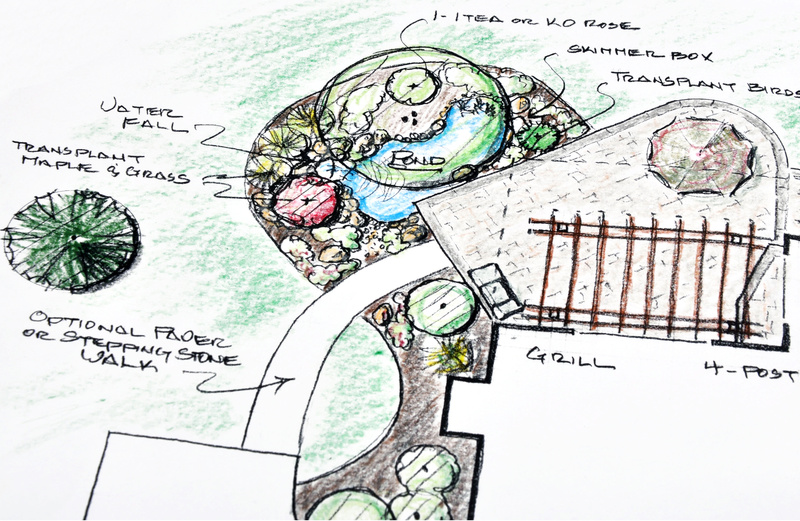 Drawing w/ description, site prep, excavating, tilling, finish grading, tree, shrubs, & perennials, water features & dry river beds, stone walls, walkways & patio. Outdoor fire pits & Kitchen spaces, Lawn install, sod & conventional seeding, Initial design developed and drawn by Gary and his team. Plant and material needs can be determined, budgeted and scheduled for optimum success. Onsite consultation with client. A chance to review, introduce new thoughts, make material budget and calendar decisions before planning logistics. 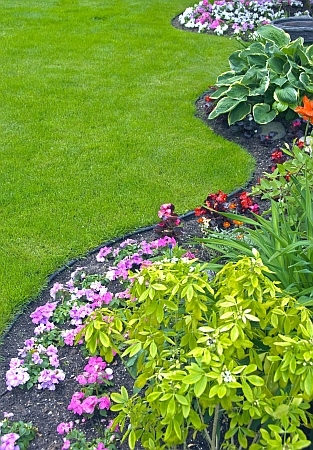 Baierlein Landscaping does not charge for the initial site visit. The design is the property of Baierlein Landscaping until a proposal is accepted and a deposit for the installation is received. 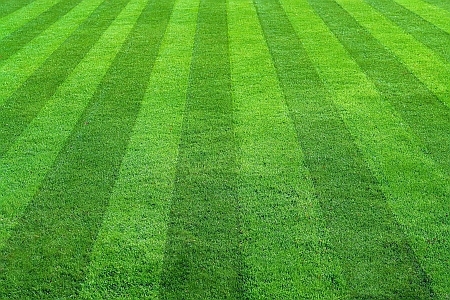 Fertilization: A fertilizer program is applied by our experienced VT licensed applicators. All our spreaders and sprayers are calibrated to be eco- friendly. Spring Clean-up: Clean up all debris that has accumulated over winter. Mulching: Our custom blended mulch has compost mixed in. Annual flowers in beds and / or containers. Bed maintenance, annual flowers removed, perennials cut back, shrubs covered. Here's just a sampling of our work. Please feel free to contact us if you don't see what you're looking for.